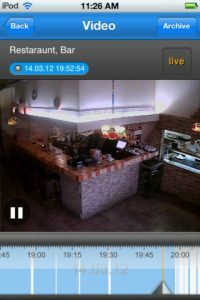 iVideon, developed by Mobile Video Solutions, helps you build your own video surveillance system and access it anywhere via your mobile device. iVideon is an easy-to-navigate iPhone app with a polished feel, and it could work just as well for home use as it could for small business owners looking to help keep their employees honest and their clients from running amok. 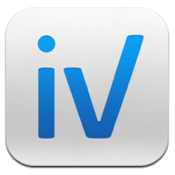 The app is free, but you do need to sign up for an account with iVideon before you can get started. The process is pretty painless, and setting up your network doesn’t take very long either. 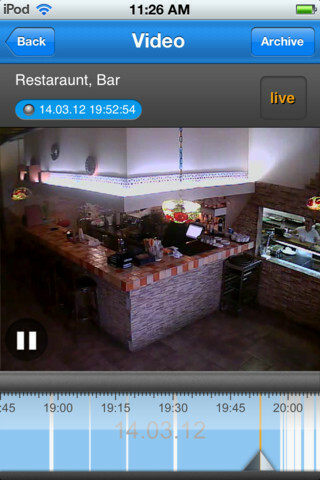 Before you know it, you can access both the live video feeds and videos from your archive at any time. Once you’re all set up and have your cameras positioned correctly, iVideon makes it really easy to navigate through the various feeds. The timestamp is right there in front of you, and it’s really easy to scroll back and look at a particular timed event. The latest update (Version 0.2.1) now allows for passwords with special characters, ensuring that you can now have a more secure password protecting your mobile surveillance empire. Whether you’re worried about home security, monitoring your business interests, or keeping an eye on the babysitter, this iPhone app makes it surprisingly easy to keep tabs on your entire life. And with an archived record of filmed events, there’s a lot here to ensure your peace of mind. 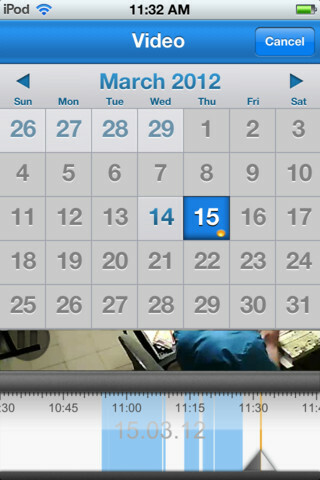 iVideonis compatible with iPhone, iPod touch, and iPad. Requires iOS 4.0 or later.